Virality is often times the first word that marketers think of when it comes to harnessing the power of word-of-mouth marketing (WOMM). While it would be nice for every single campaign to end up on Mashable or Buzzfeed, WOMM has invaluable impacts on your brand beyond one-time viral marketing campaigns. 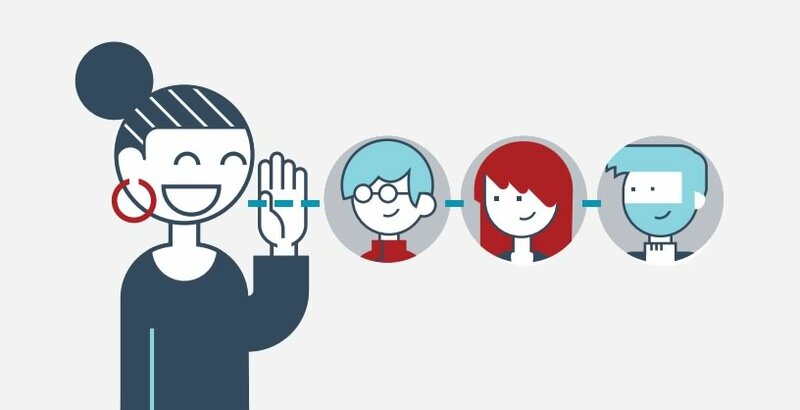 By building trust with their customers, companies are simultaneously creating brand ambassadors that are willing to share products or services with their network. Jay Baer shared that 92% of consumers trust recommendations from people they know directly, and anonymous reviewers have a 70% trust rate when they post online about a brand. Complete the form to download your copy of “Why Word of Mouth Marketing Is Important For Your Brand” to learn why this age-old marketing tactic will never go out of style.